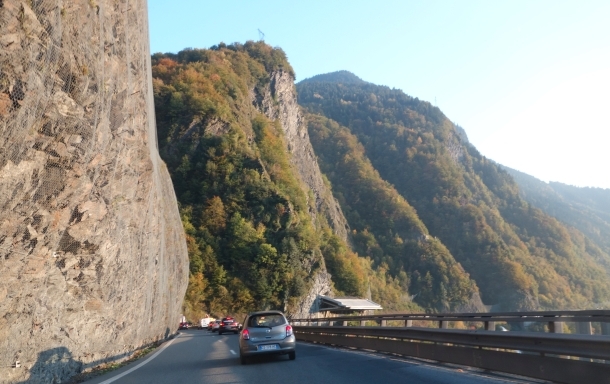 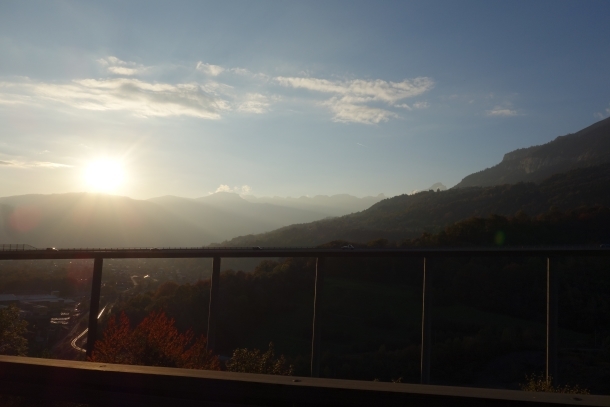 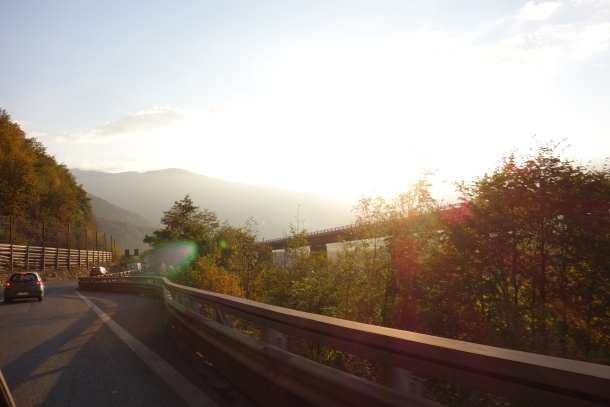 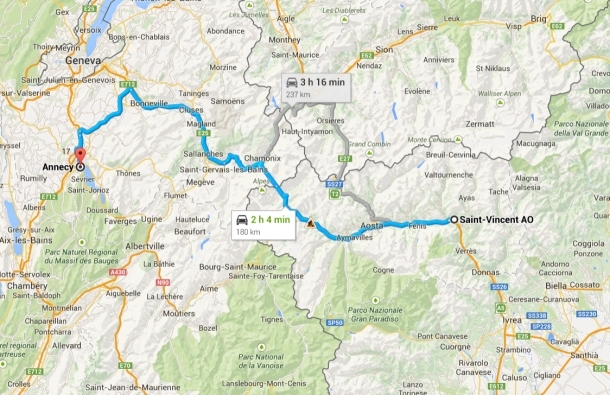 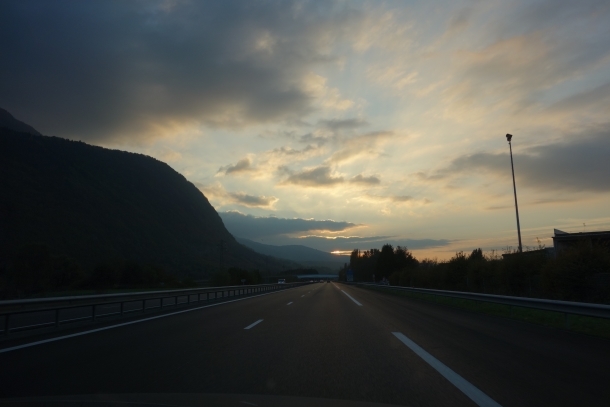 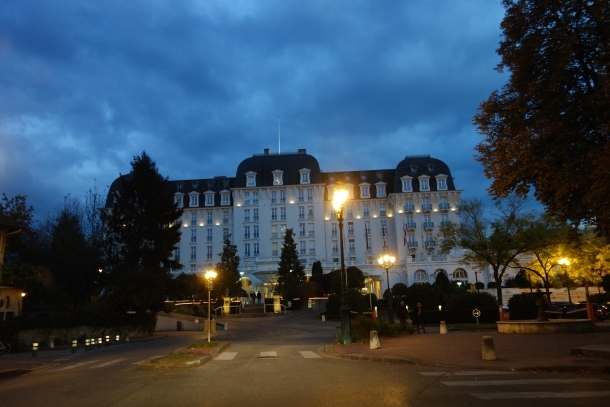 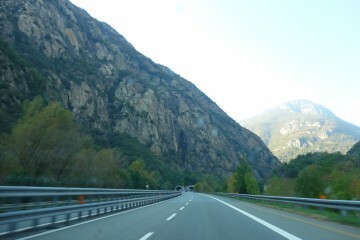 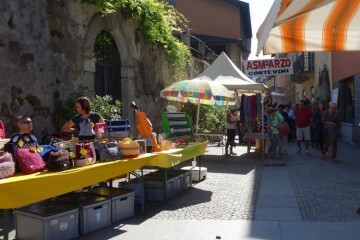 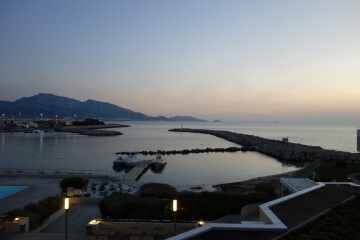 The drive from Northern Italy to Annecy, France was perhaps one of the most scenic routes that we have taken yet. 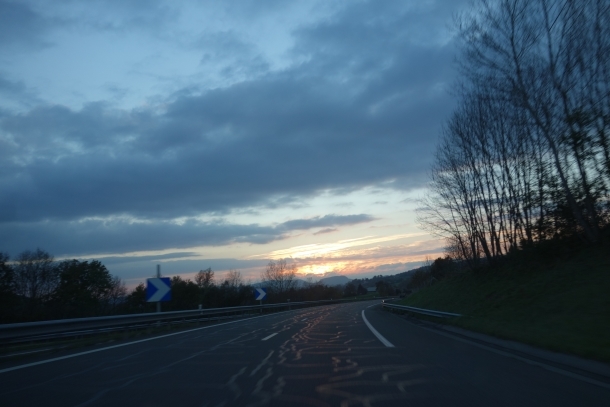 Partially because we were driving just before sunset, aka the Golden Hour, and so everything looked extra beautiful under the glow of the setting sun! 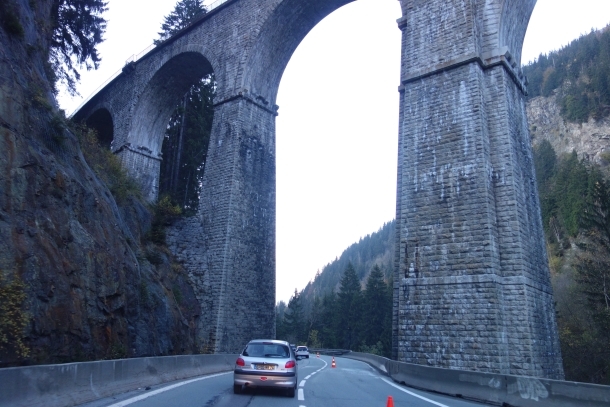 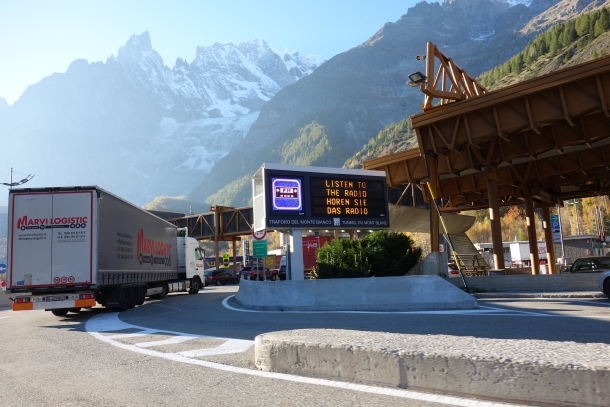 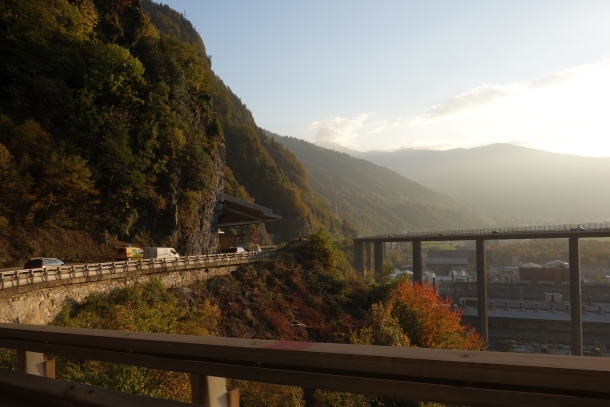 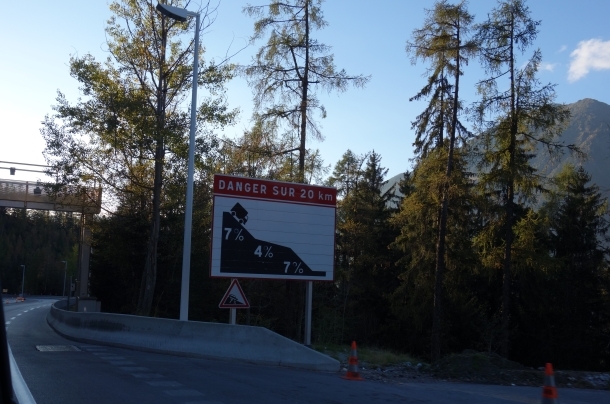 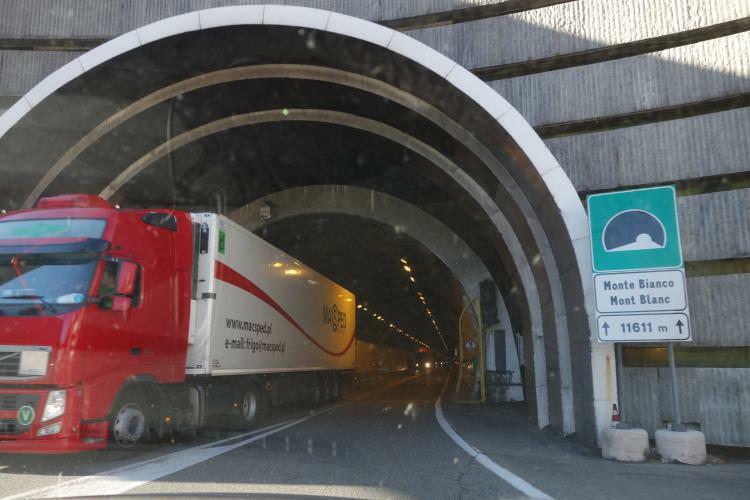 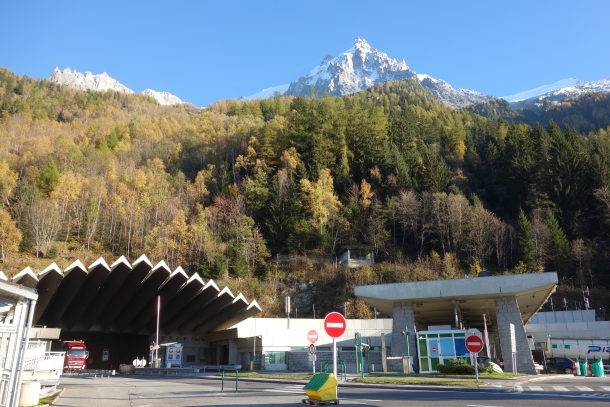 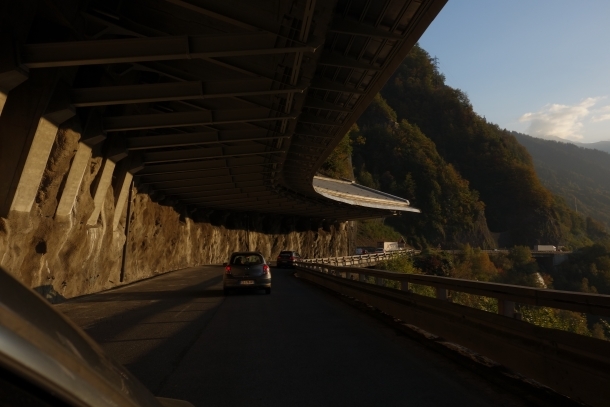 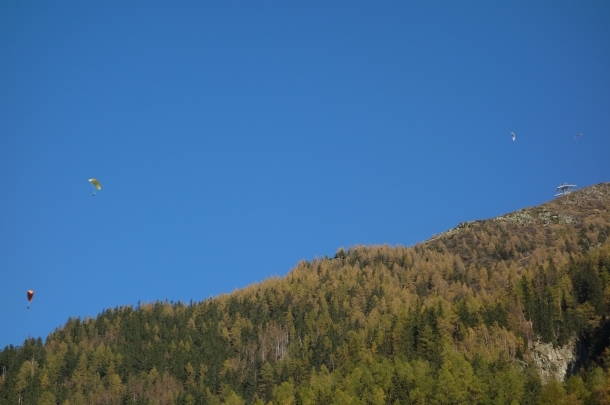 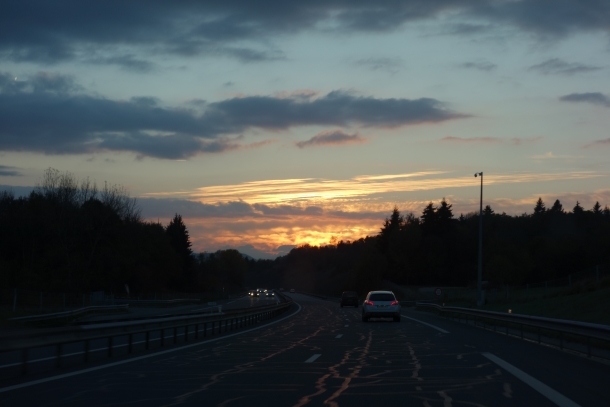 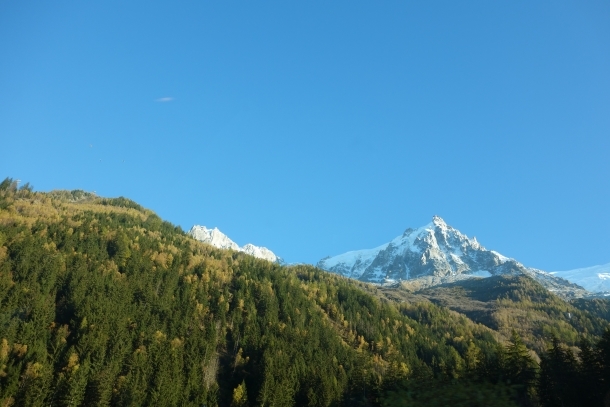 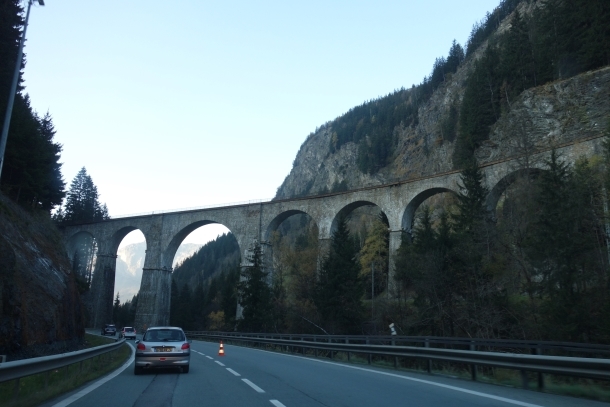 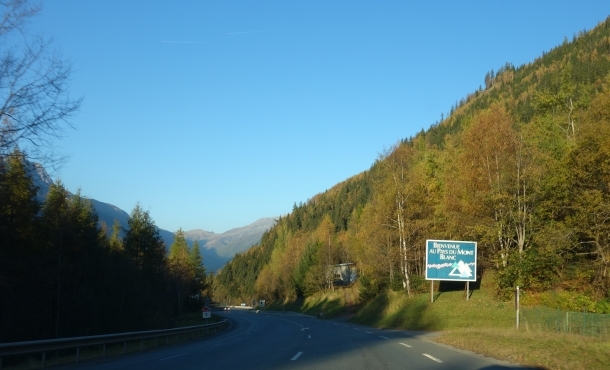 There was a 41 euro toll to use the Mont Blanc tunnel, connecting Italy to France, but the cost grew after the France police were waiting for us at the exit with a speeding ticket. 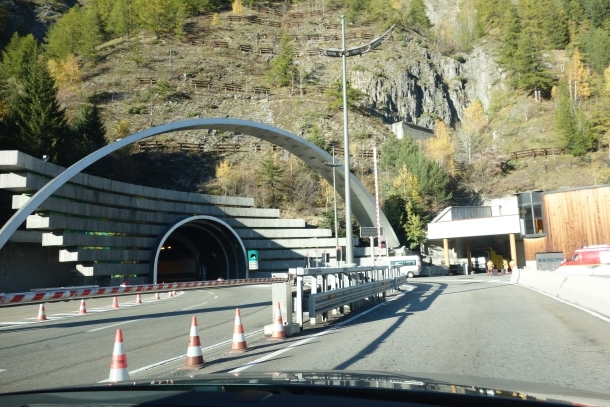 Sensors and cameras within the tunnel, gave us away and our first ten minutes after crossing into the France border were spent at the station paying a ticket. 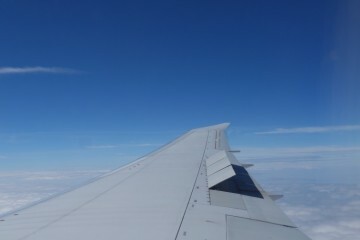 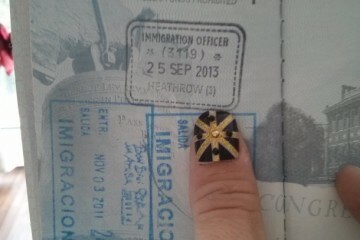 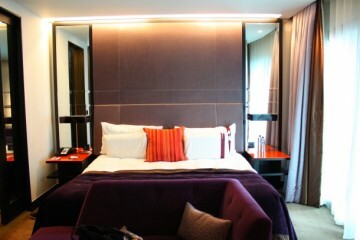 Bon Voyage America, Hello UK!